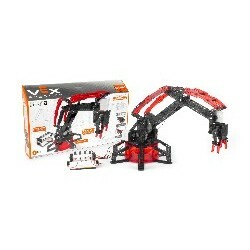 VEX Robotics Robotic Arm is compliant with CPSIA standards. 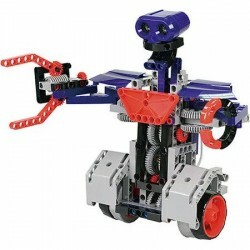 Ages: 8+Build the Robotic Arm™ from over 350 VEX® Robotics pieces! 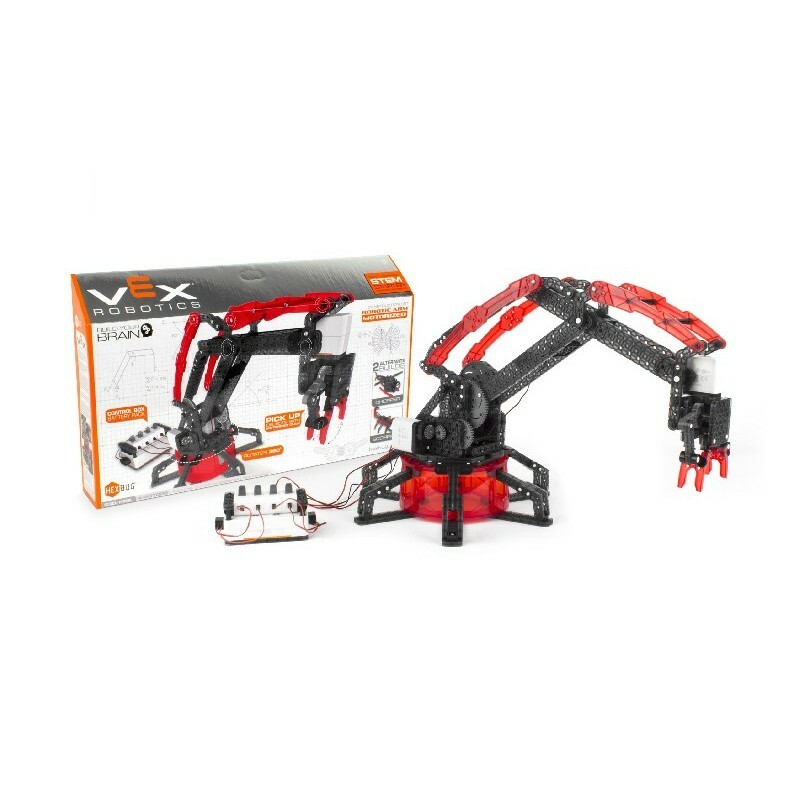 This construction kit challenges you to not only Build Genius™, but also build a fully functional VEX® Motorized Robotic Arm at the same time.